Art Prescription: I continue to prepare for my NC Botanical Garden class. So looking forward to it. The NC redbud is not famous in fall, but signals spring with her purple violet blooms. 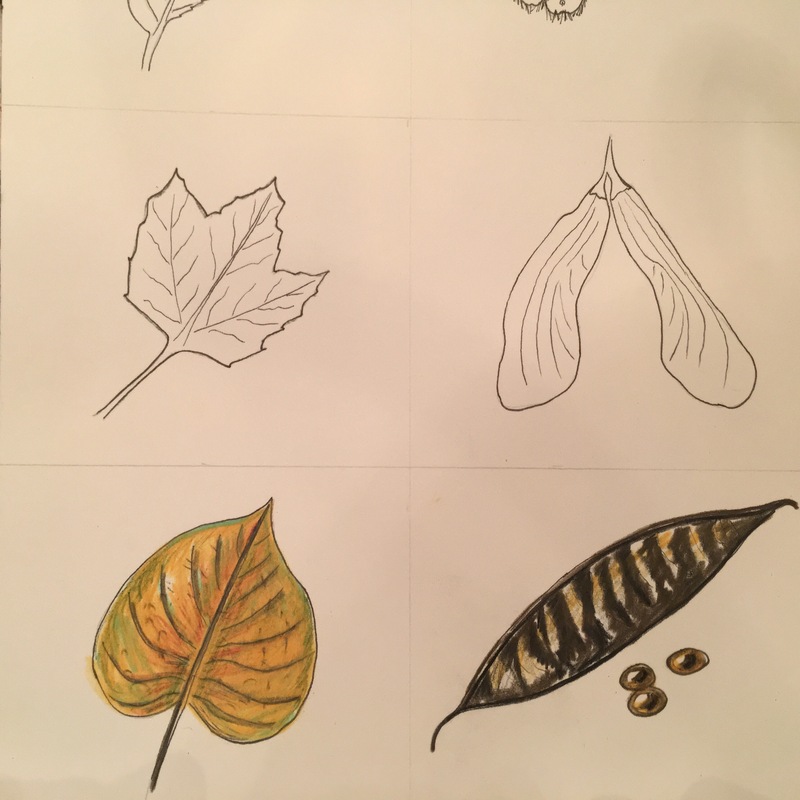 A study of her heart-shaped leaf and seed pod does interest the botanical painter.